North Avoca a relaxed beach village with a strong surfing community on the Central Coast. A tranquil holiday location perfect for lazy walks or hitting the waves. It is nestled between Terrigal and Avoca Beaches, and is split from its southern neighbour Avoca Beach by the calm and reflective Avoca Lake. This peaceful village is very popular with locals and holiday makers because when you are not busy surfing, fishing or playing in the rock pools, holiday makers are able to visit and enjoy all that is on offer due to North Avoca being in such close proximity to everything. 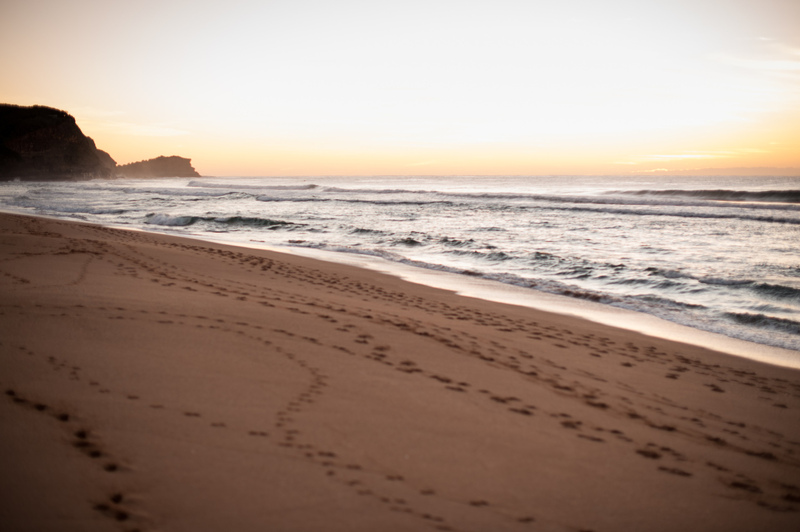 Take a leisurely walk along the golden sand to Avoca Beach and have a meal at a cafe or restaurant. North Avoca is a pristine beach, a nature lovers paradise and is the perfect place to just escape it all. It’s a family friendly beach with locals and holiday makers always able to get a park at the beach even in the busy peak summer period. Both North Avoca and Avoca Beaches are “dog friendly” with the area around Avoca Lake very popular with owners who like to let their dogs run around in the sand and socialize. With amazing bird life, there is always an abundance of birds to feed and enjoy, King Parrots, Rainbow Lorrikeets, Kookaburras to name just a few. North Avoca is a patrolled beach, always swim between the red and yellow flags, surf lifesavers have identified this area as the safest spot to swim in the water. Website Design by East Coast Marketing.